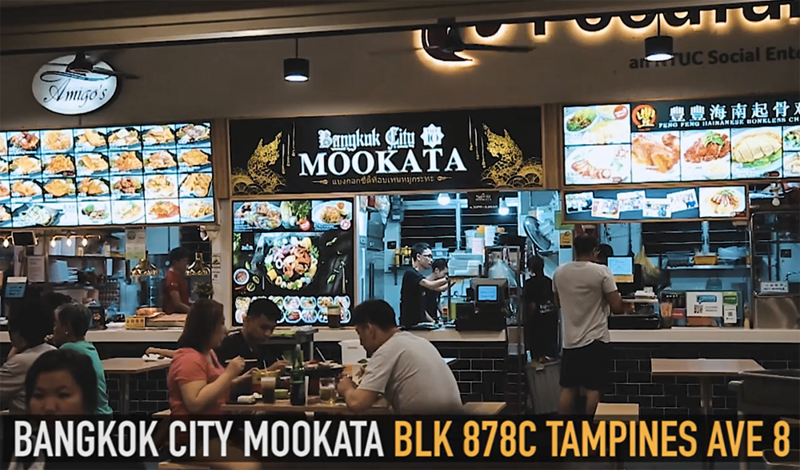 It started with the pioneers such as new udon mookata in goldenmile complex and bangkok street mookata who invaded the neighbourhood kopitiams. Out came like 100 other different brand names within these 6, 7 years. First and foremost, the “top 10” is part of the stall’s name “Bangkok City Top 10 Mookata”. It’s kinda like a self-proclaimed top 10 by the boss himself. But is it really top 10 in Singapore? Let’s find out! We were told by the boss that their special chilli sauce resembles the one they serve at MK Restaurant (the popular Thai-style suki hot-pot chain from Thailand). After some research, we found out that this sauce do not “belong” to MK, but it is a variation of the Japanese sukiyaki sauce by the Thai people. 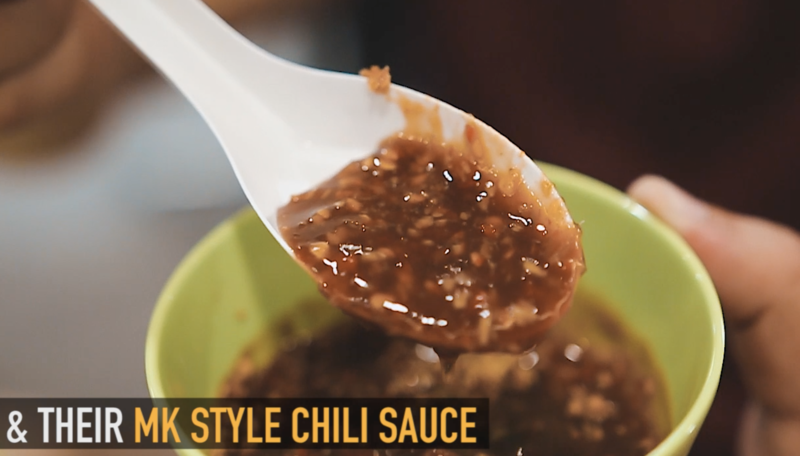 In Thai, its actually called: Nam Jim Suki, which means suki dipping sauce. Additionally, the Thai version comes with real spicy chillies! 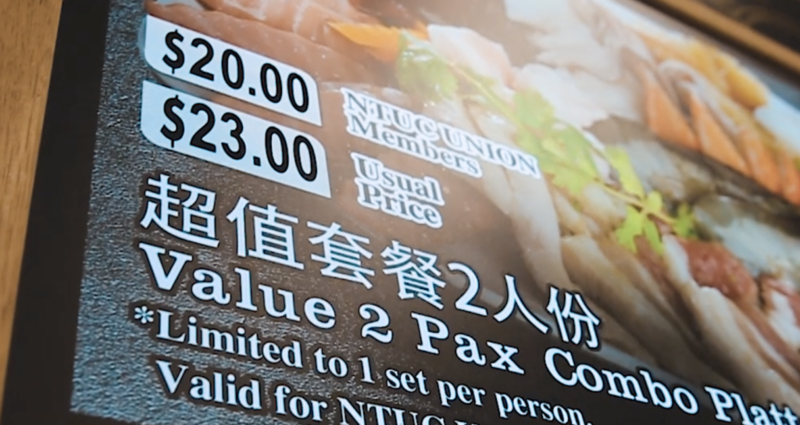 The value 2 pax meal costs only $20 if you are a NTUC Union Member, if not $23. Located @ Blk 878C Tampines Avenue 8.